Giving back to the community is important to us and one of our featured successes at Palisades Center. We are pleased to partner with all non-profit organizations looking to benefit from the center, whether a tabling for fundraising or hosting large-scale events in our common area. Our doors are always open! Together, we can make a difference. 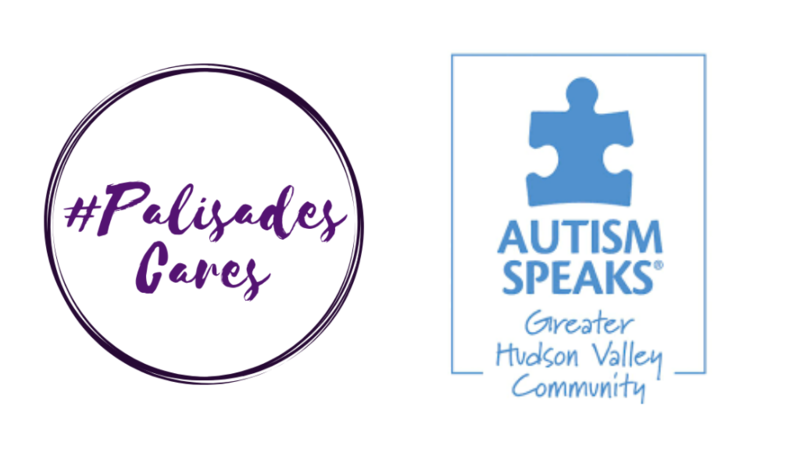 #PalisadesCares is our way of saying “thank you” to local Clarkstown and Rockland County non-profit organizations for all that you do! Every April, Autism Speaks celebrates World Autism Month beginning with United Nations-sanctioned World Autism Awareness Day on April 2. Autism-friendly events and educational activities take place throughout the month to increase understanding and acceptance and foster worldwide support. 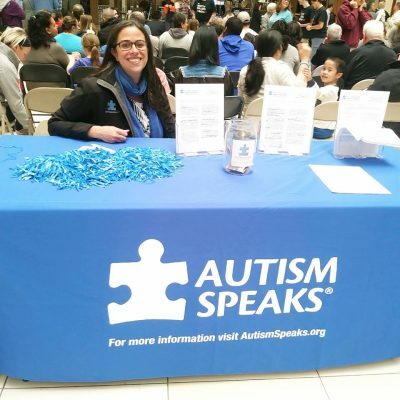 At Palisades Center, Autism Speaks will be co-sponsor events including Bunny Cares (a sensory program) within Bunny Towne and host The Rock ‘n’ Rollers Band on Sunday, April 28.